Galaxy Note 9 is weeks away from being revealed and the entire world is talking about it. 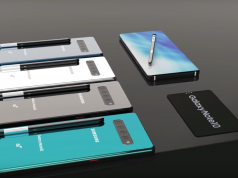 Although, this was to be expected since Galaxy Note 9 will hold the title of being Samsung’s flagship smartphone and also because it will ship with lots of innovative features such as the brand-new S Pen. Talking about Galaxy Note 9’s S Pen accessory, a recent leak unveiled that it will support Bluetooth. The S Pen has lots of different uses, the new one is going to better! The reason we are saying this is because a leaked FCC certification report confirmed that the Galaxy Note 9 accessory will feature Bluetooth support. Even though Samsung has yet to announce what type of features the new S Pen will have to offer, rumor has it that it will give users the ability to change songs, answer calls and use smart reply for texts from a distance. 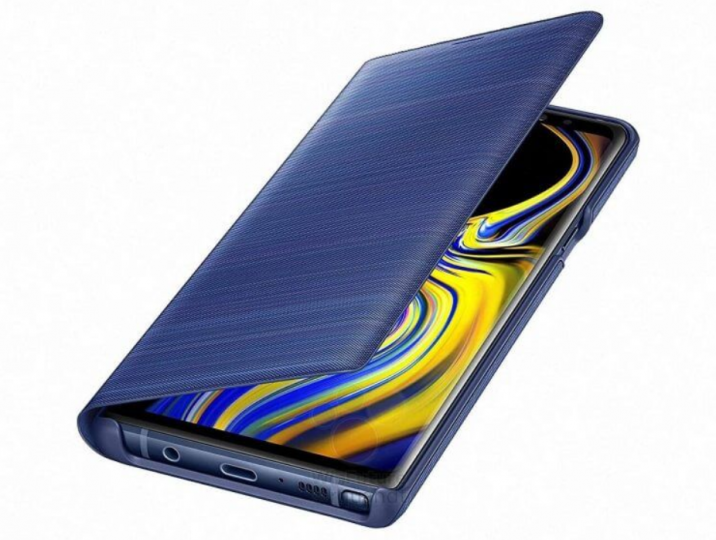 Considering that Samsung is the world’s biggest smartphone manufacturer and that Galaxy Note 9 will be its flagship, it should come as no surprise that the expectations bar is set really high. 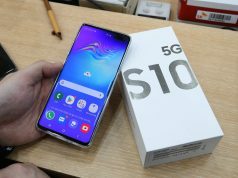 People only expect the best from Samsung and the South Korean tech giant has equipped with Galaxy Note 9 with only the most powerful hardware specs in order to meet those expectations. 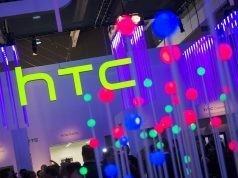 The smartphone will ship with a massive 6.4-inches display that uses Super AMOLED technology which puts out a pixel resolution of 1440 x 2960. Not just that, but the display is also coated in Corning Gorilla Glass 5 for additional protection. Galaxy Note 9 will be powered by Qualcomm’s Snapdragon 845 CPU or Samsung’s own made Exynos 9810 CPU. The Qualcomm version will ship in the US and Europe while the Exynos version will be available in South Korea.